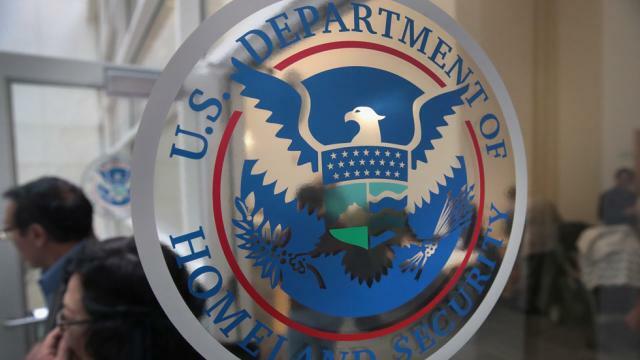 The Senate confirmed President Trump’s choice to lead the Department of Homeland Security’s cyber and infrastructure protection unit on Tuesday evening. Krebs has been performing the role of undersecretary at NPPD in an acting capacity since last summer, and was officially nominated to the post by Trump in February. He said that his top legislative priority will be pressing Congress to pass legislation that would rename and reorganize NPPD – a bill that has passed the House but recently encountered a hang-up in the Senate. “I will continue to work with Congress to pass this important legislation,” Krebs said. Krebs’ nomination was not particularly controversial, and he has earnedpraise from lawmakers on both sides of the aisle for his past experience in homeland security in the Bush administration and his work on Microsoft’s government affairs team. However, Sen. Ron Wyden (D-Ore.) briefly blocked Krebs’ nomination in an effort to press Homeland Security to release more information about threats from devices known colloquially as “Stingrays” – mobile phone surveillance technology that the department recently detected evidence of in the D.C. area. Homeland Security has since provided the Democratic senator with more information on the activity.